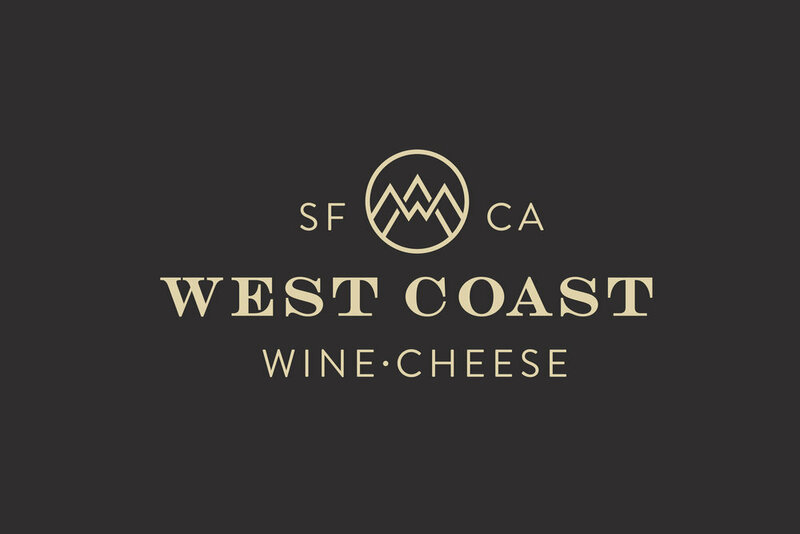 The challenge for Wanner Wines was simple: create a wine bar in the historic Cow Hollow neighborhood of San Francisco that offers premium regional wines in a relaxed, honest, unpretentious environment. 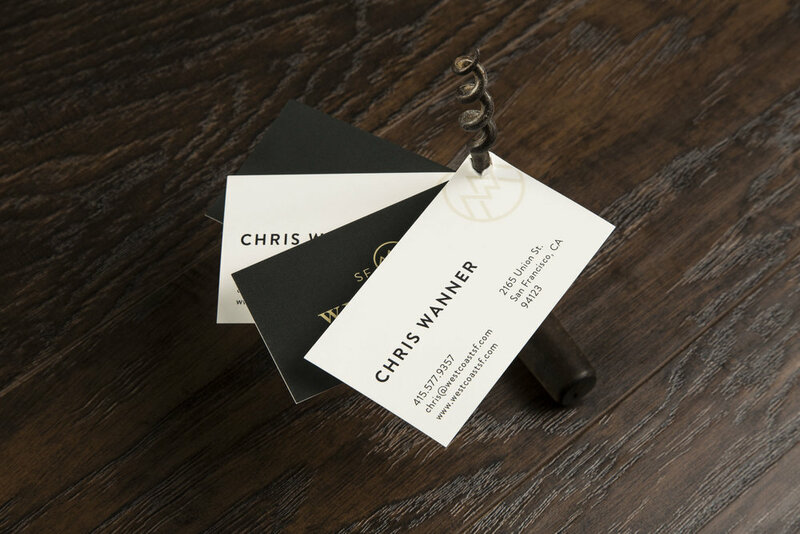 Our job was to translate this idea of premium offerings, without the attitude, into the printed materials and dining experience. A versatile multi-face typographic system, fun hand-drawn illustrations and unique retail packaging have made this neighborhood favorite stand out. 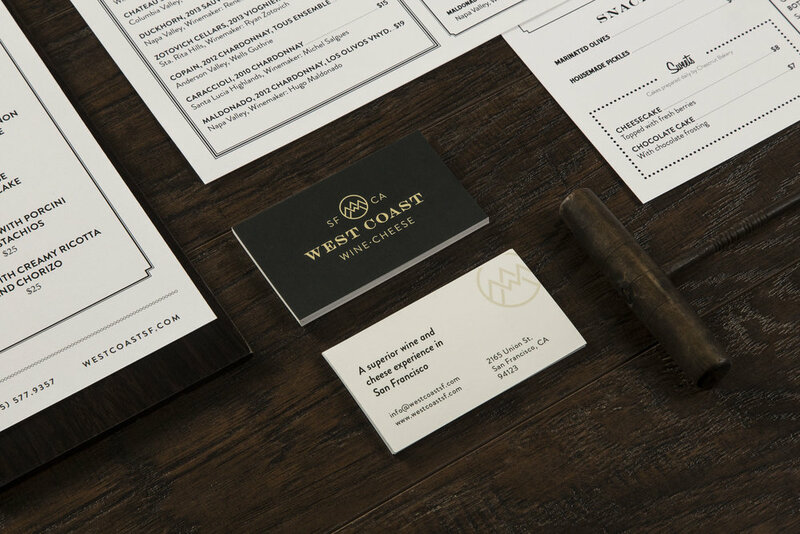 We created a comprehensive suite of collateral materials to support everyday operations at West Coast. With a constantly rotating wine and cheese selection, we set up templates and trained staff to maintain their own menus. We established rules and styles that can easily be implemented to help ensure they are self-reliant.